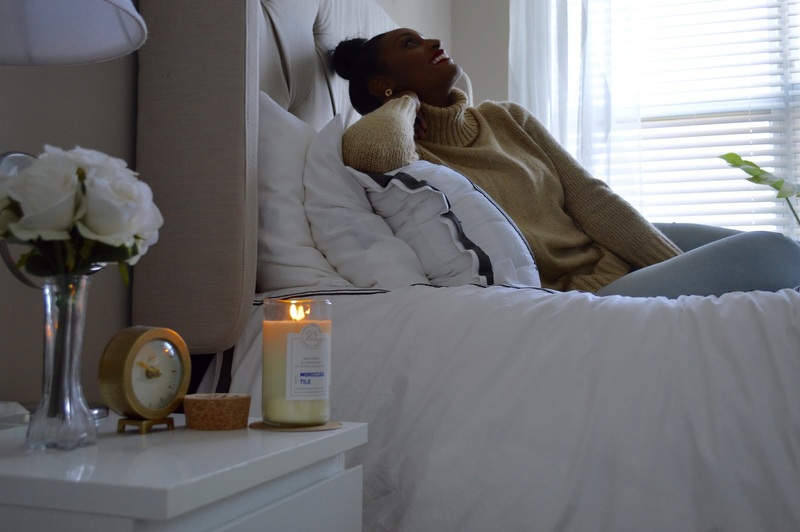 There aren’t many things that I love more than lighting and experiencing a new candle. 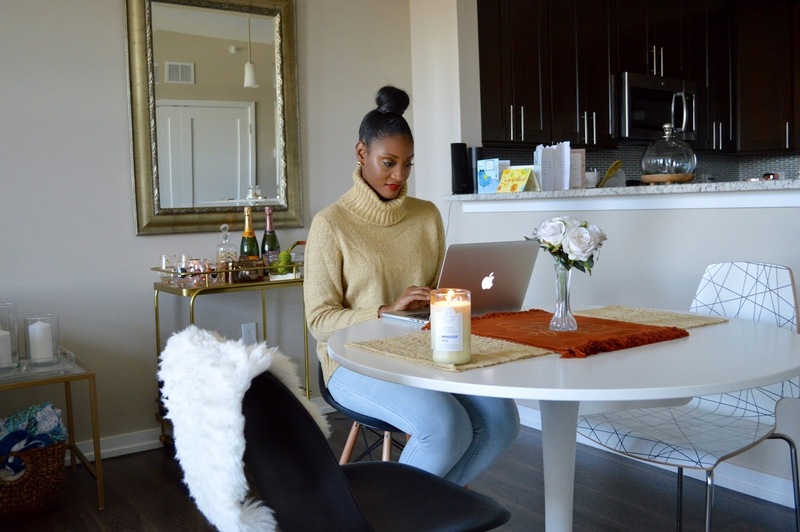 For me, candles set the mood and really provide a sense of calmness in my surroundings. 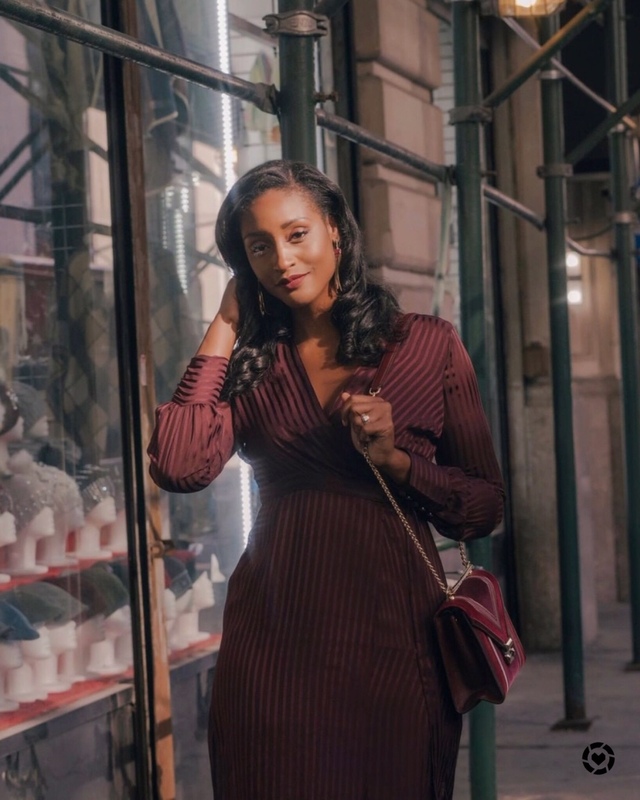 Usually, the first thing I do when I walk through my door after a long day of work is reach for my lighter to get my candles going. A good burn shifts my energy and allows me to burn the stress of the day away. Even when I’m home on a Saturday I love to burn a new candle. 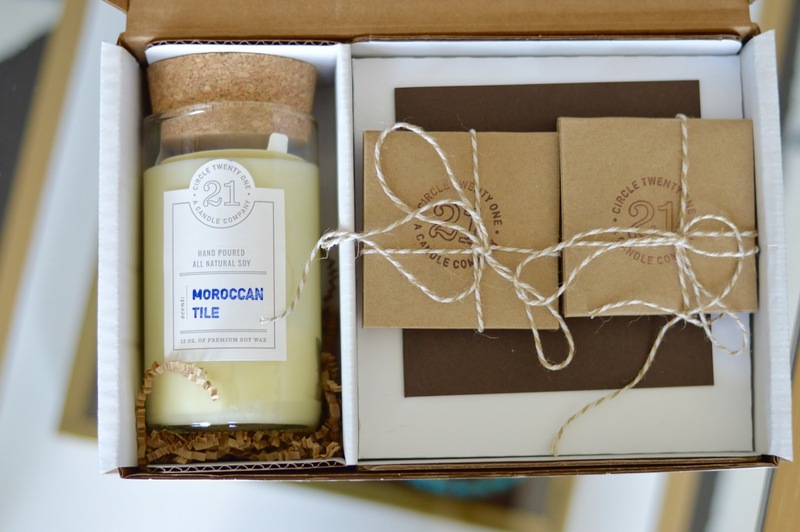 Lucky for me, Circle 21 sent me a beautiful box of one of their full sized candles called Moroccan Tile as well a full scent sampler of their entire collection. I took the time to smell every scent and I was blown away! 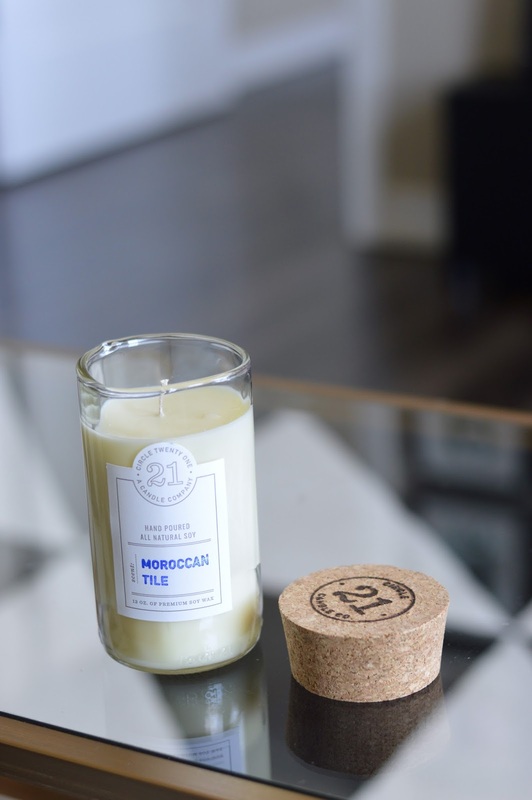 Moroccan Tile is inspired by the Mediterranean, a scent with notes of cinnamon, cranberry and citrus. 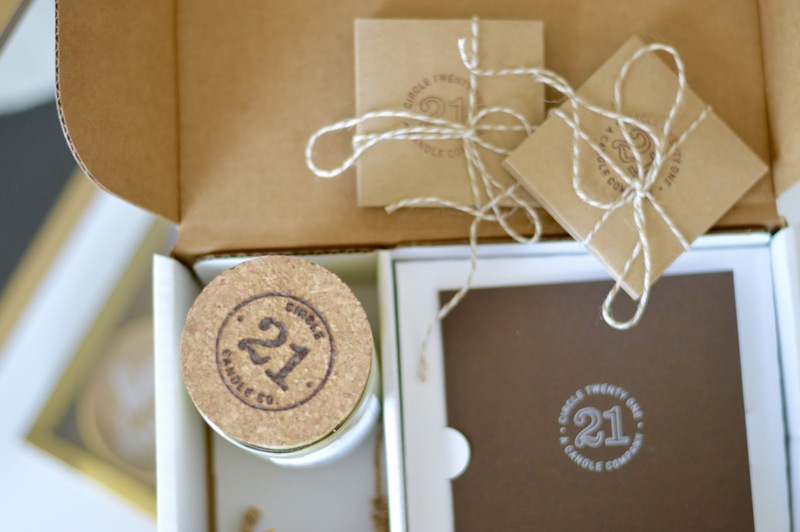 My favorite thing about the Circle 21 brand is that the soy candles are brilliantly packaged in salvaged wine bottles—founder Janet Coffman cuts and sands them herself (a woman after my own heart). 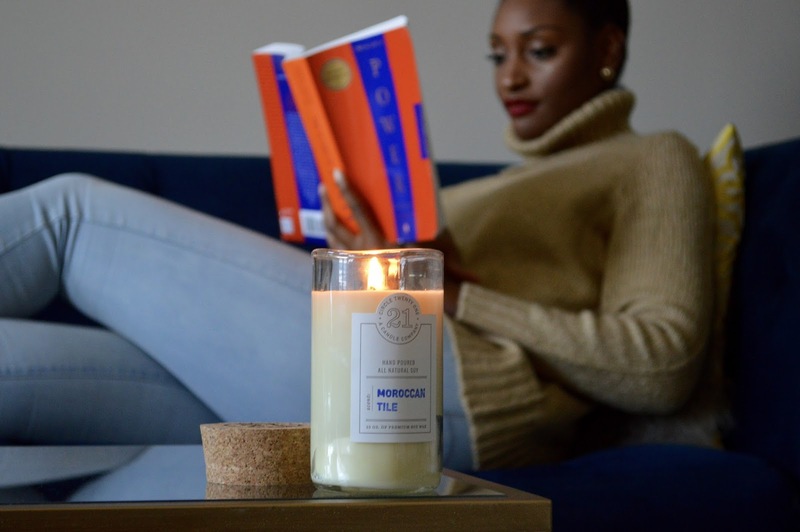 I took the opportunity on Saturday to unwind with my Moroccan Tile candle. The beautiful scent filled my apartment as soon as I lit the wick. 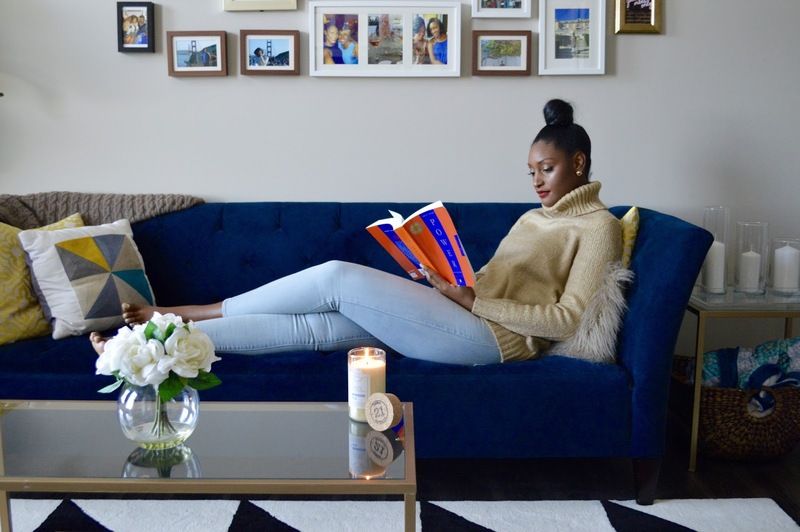 There’s nothing like cozying up on the couch with a good book and a candle near by. To me this is the epitome of relaxation. The candles scent is not over powering at all and I enjoyed having it close to me throughout the day. Thank you Candle 21 for providing me with this incredible package. 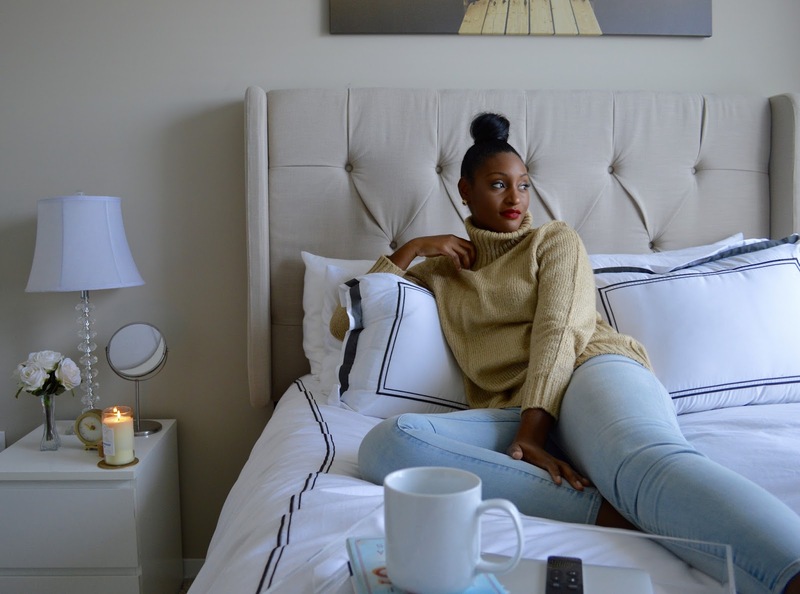 I hope you guys enjoyed me sharing with you how I relax at home on Saturdays. 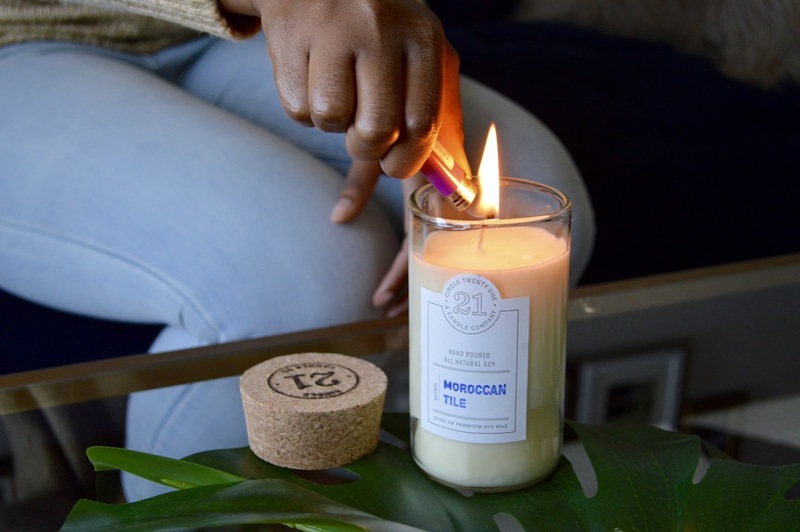 In my opinion these candles make the perfect gift for any candle lover in your life and at only $26 it’s worth the buy. Let know below if you enjoyed this post & if you would like to see more like it.